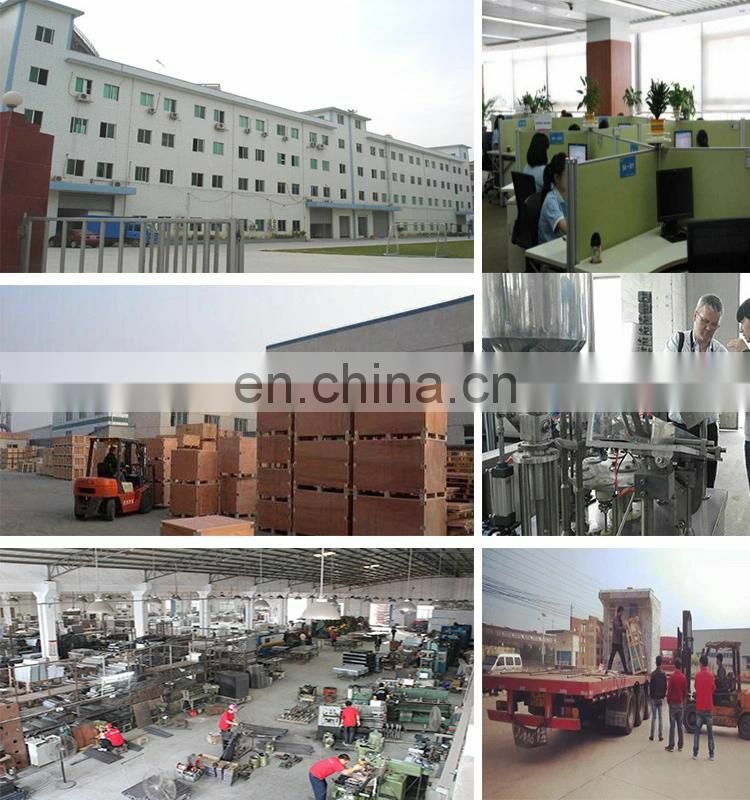 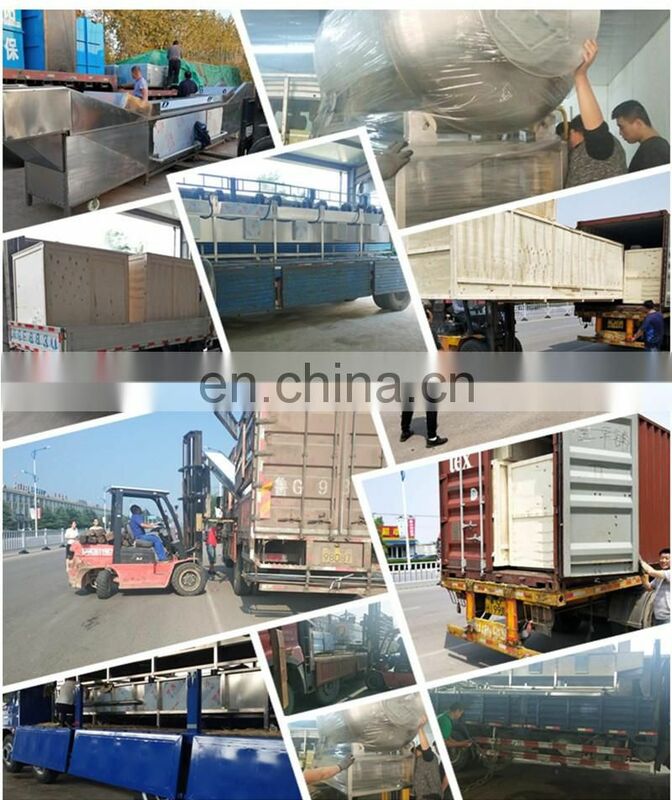 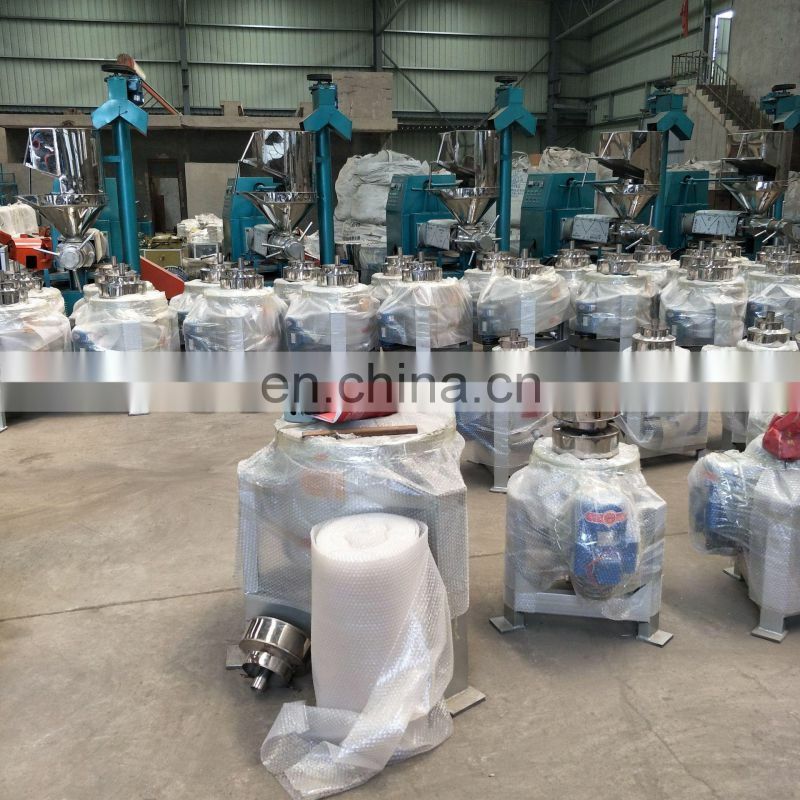 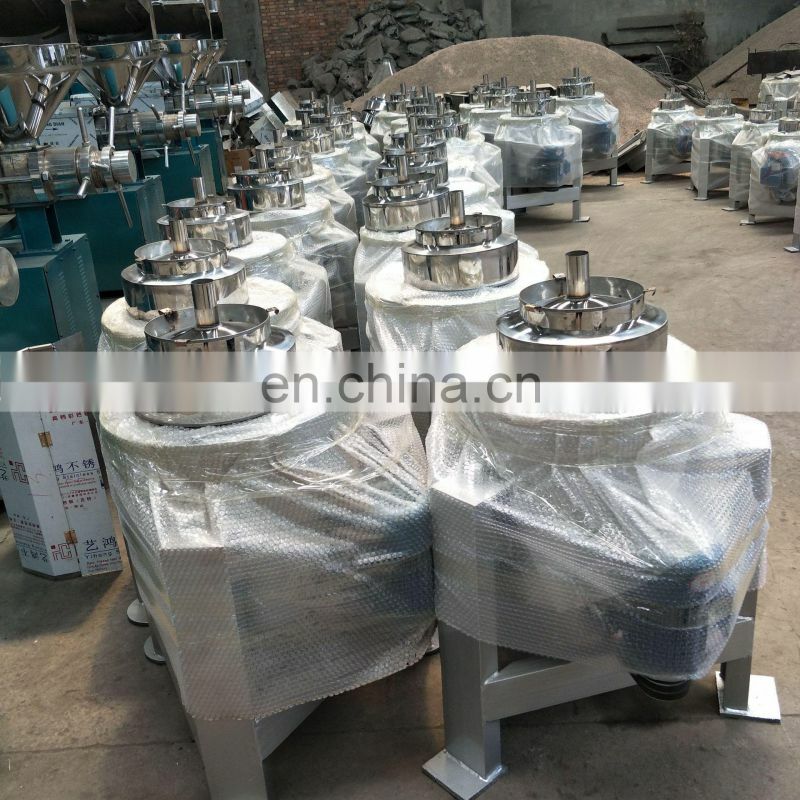 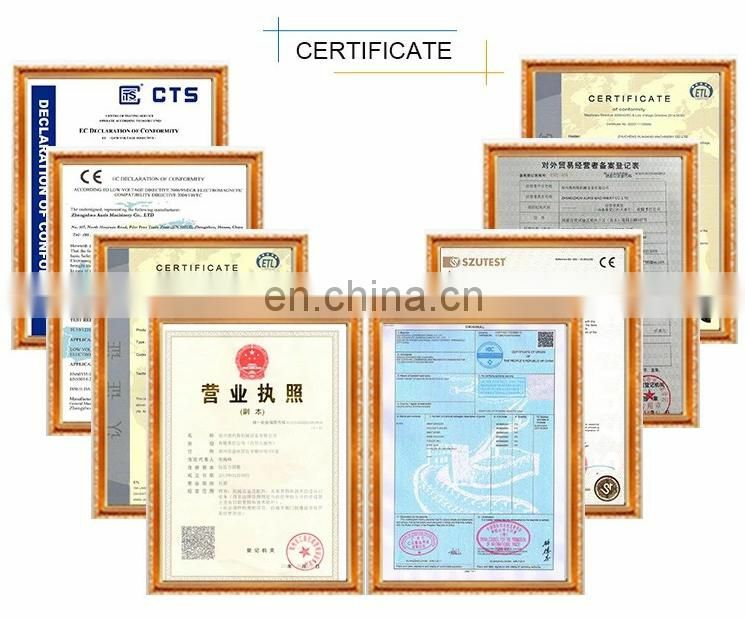 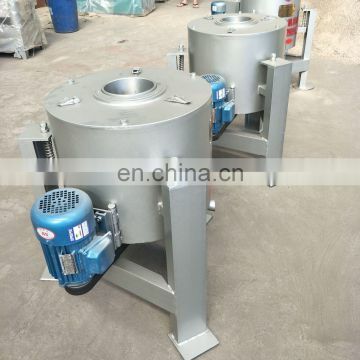 This kind of used cooking oil sunflower peanut soybean filter large crude palm kernel oil refining machine made by Jintai makes full use of centrifugal force. 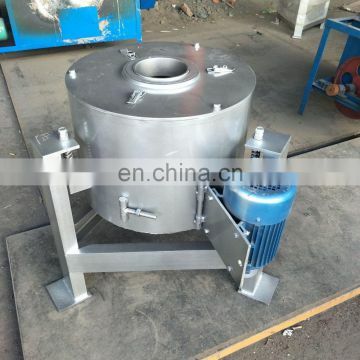 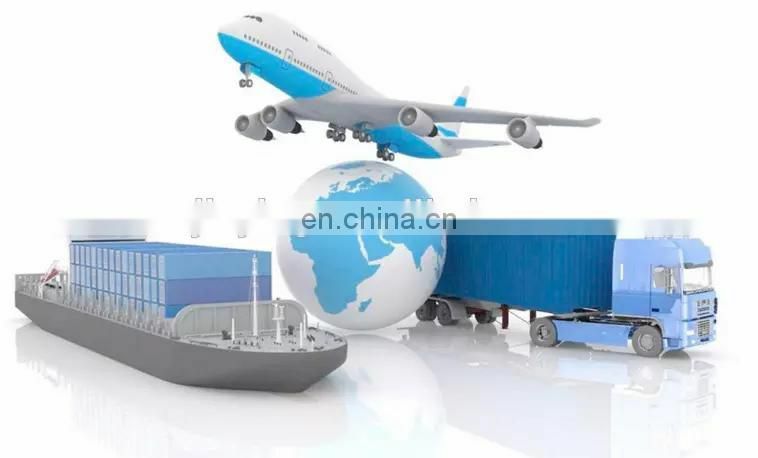 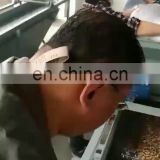 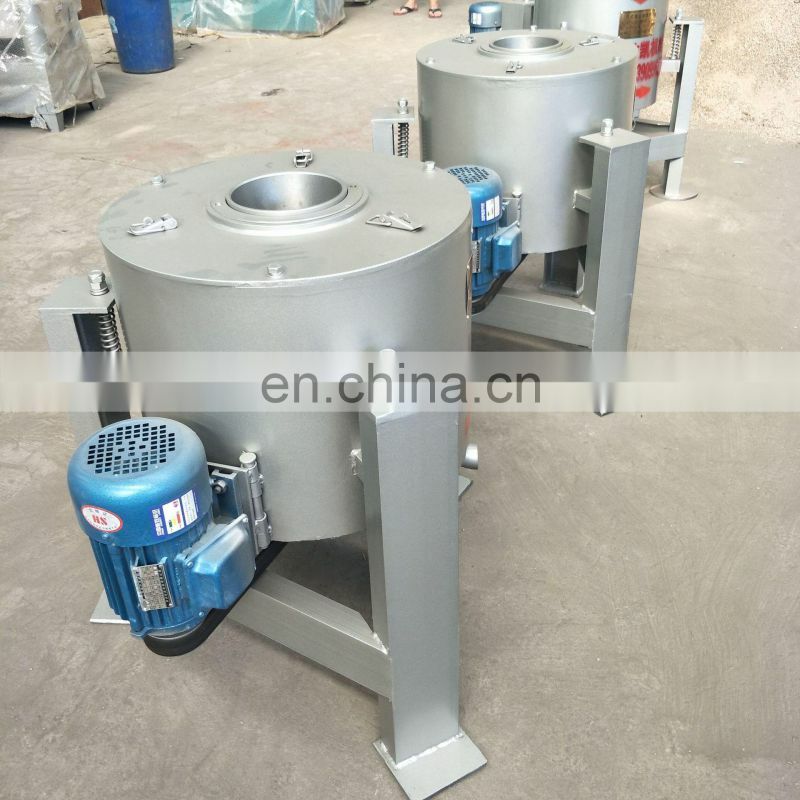 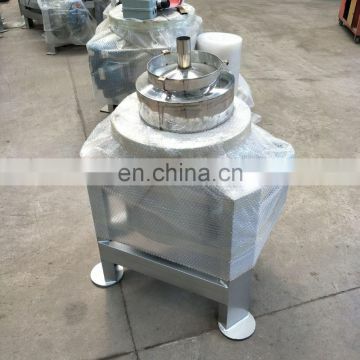 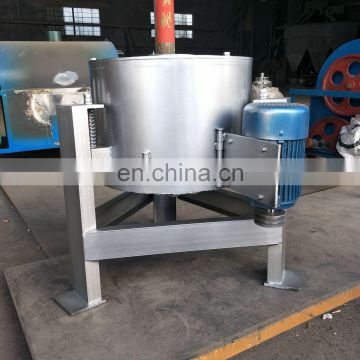 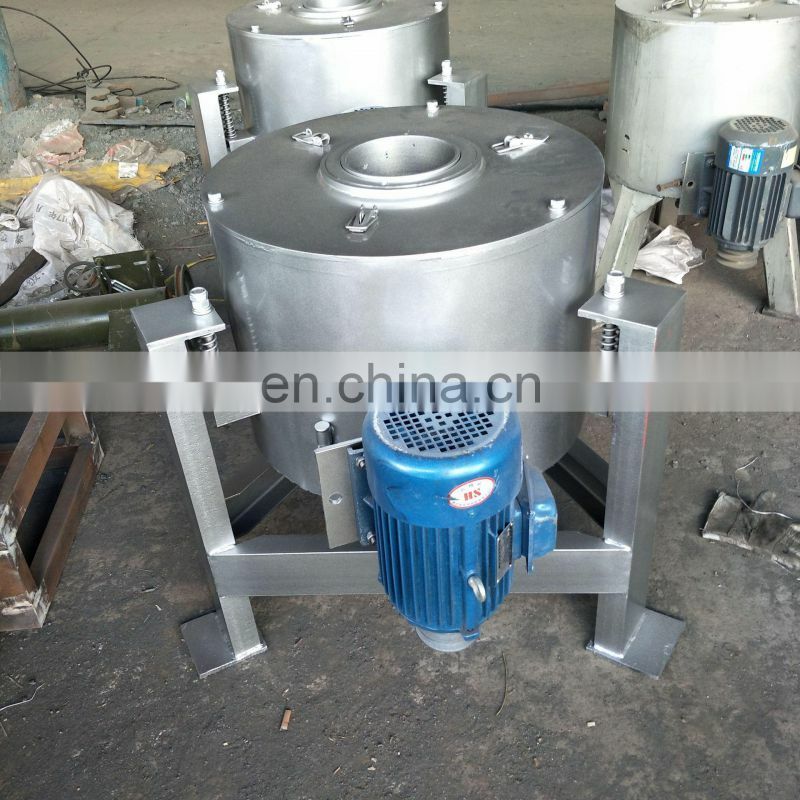 In order to make the solid separate from the liquid, the drum rotates with a high speed so that the heavy centrifugal force makes the dregs and oil separated. 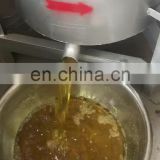 And when the drum stop working, the filted oil comes out with a clear and pure color. When the users cook with our oil, it won’t foam or spoil.